Afternoon tea, coffee and cake will be supplied. 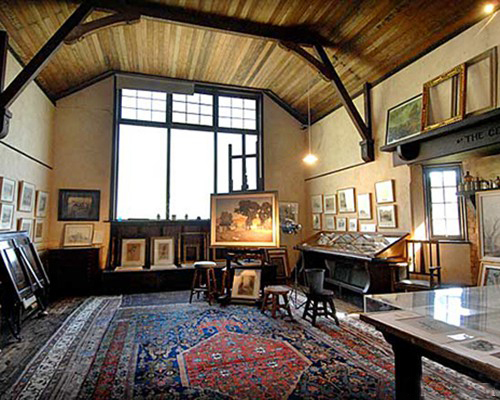 Join us during the History Festival in May at The Cedars, the historic property of Hans Heysen. The Curator Allan Campbell will take you on a tour of the house, studio and garden. Allan is a walking encyclopedia of this precious and well kept secret in the Adelaide Hills. Morning tea will be provided on arrival followed by Allan's tour. A boxed lunch will be available outside in an undercover seating area. Please come prepared for all weather conditions. Over the last 25 years, Simon Ardill has developed a nursery nestled in a bush setting alongside Currency Creek following organic principles. You may have met Simon at many of the Fleurieu Markets where he is known for his large variety of salvias and herbs. Simon has specialised in rare olive trees from which he produces a unique blended oil. He has a vast orchard of fruit and nut trees including feijoas, peaches, apricots, apples, chestnuts, pistachios and almonds. There is also a productive vegetable garden and different varieties of bamboo. 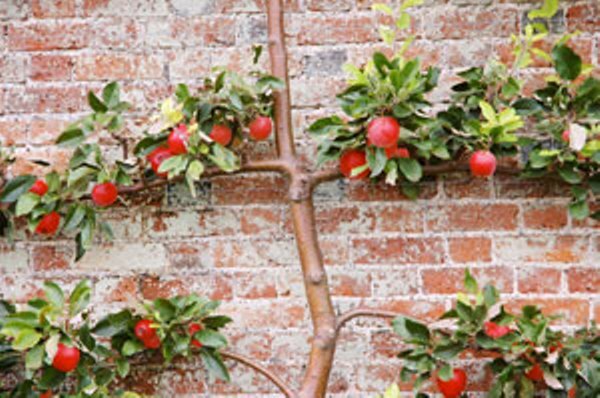 He will tour us through the property and then talk about and demonstrate propagation, discuss the choice of fruit trees for our gardens and then demonstrate pruning of fruit trees. This event is for the true garden lover. In Simon’s unique bush setting there are no toilet facilities, running water or electricity. Please wear good walking shoes and come prepared for all weather conditions. This is the same weekend as the Goolwa Wooden Boat Festival so you may wish to visit the area in the morning and catch an early lunch (but find a loo before your arrival). Water, soft drinks and snacks will be provided. Cost for this event is $35. Open Gardens SA and Blue Sky Theatre are presenting the romantic comedy Cyrano de Bergerac in gardens over four weekends this coming summer. Cyrano, a poet and soldier with an impossibly gigantic nose, loves the beautiful Roxane but lacks the courage to tell her. And he has stiff competition from handsome yet tongue-tied Christian. Events take a nosedive when war breaks out and more suitors emerge to poke their noses in. Will Roxane choose Christian’s brainless beauty or Cyrano’s eloquent panache? Edmond Rostand’s Cyrano de Bergerac is adapted by Glyn Maxwell and presented by arrangement with Origin Theatrical on behalf of Samuel French, Ltd.
Four diverse gardens and a productive communal verge all within walking distance in historic Pt Elliot will welcome visitors for this special one day opening. A strong sense of community and a love of plants has brought together artists, sculptors and collectors with each of the gardens showcasing the different and varied talents of the owners. Stroll through a historic garden first established in 1853, browse in an artist’s studio, admire pottery, print making, ceramics and collections, listen to live music, enjoy a plant lover’s garden crammed with natives, succulents and productive plants and see what can be achieved on a verge with neighbourly cooperation. A map which doubles as a ticket to all the gardens can be purchased outside the South Seas Bookshop on North Terrace, Port Elliot. 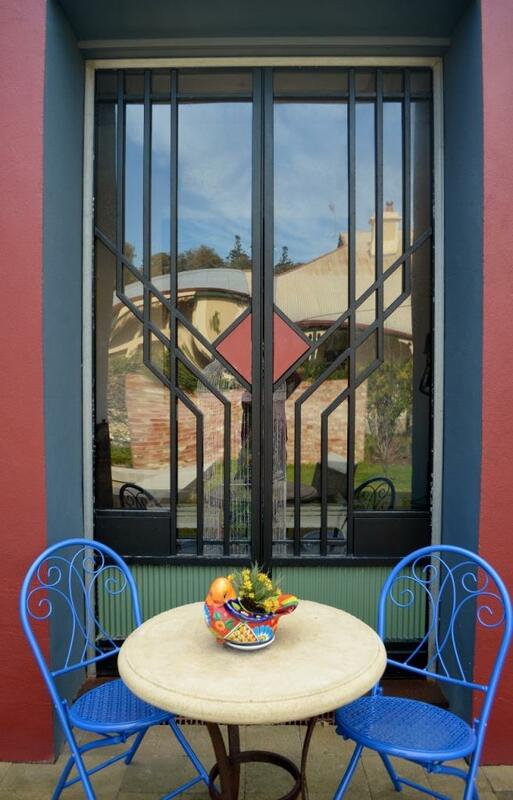 Then in your own time stroll through the township enjoying the gardens and the local sights at your leisure. There will be sales of plants, books and artists’ work at the gardens and the bookshop. On the Strand, there will be floral window displays at Bargin Barn, Mist, Hana Home and the Books and Record Shop. Mist has 15% off some stock. There will be a Botanica Still Life exhiibition at the Strand Gallery. Thunderbird restaurant and Jelly cafe will be offering 10% off meals for our ticket holders. You may also wish to visit the Currency Creek Arboretum for their Open Day (Crn Alexandrina Road and Adelaide Place, Currency Creek). Principally an artist’s garden, this large coastal block has a unique and charismatic style with decorative objects set amongst Mediterranean plant varieties, Australian natives and water-smart succulents. The garden is home to a pottery and print studio and there are sculptures, ceramics and collected marine ephemera dotted throughout. Several old eucalypts create a shaded area and encourage birds into the garden, succulents are mass planted into carpets and quirky pots are everywhere. 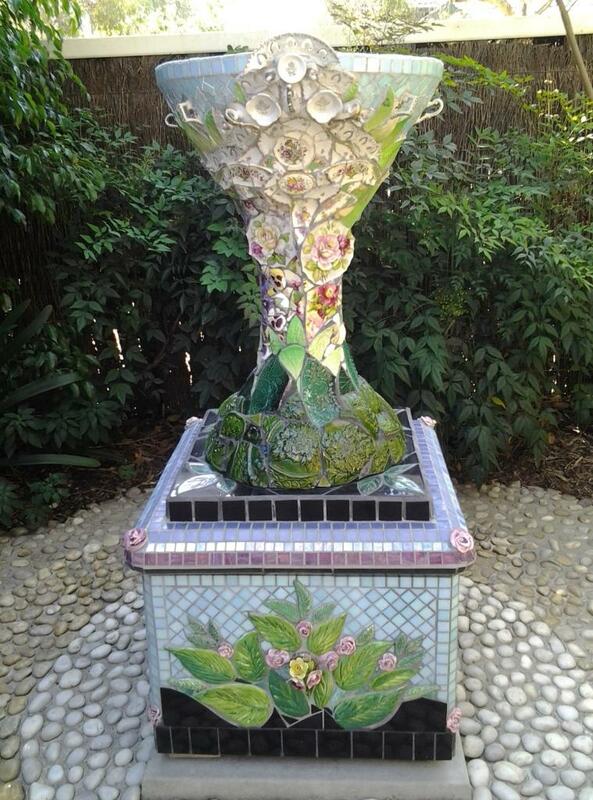 A free-style garden where the owners interest in ceramics and sculpture is displayed in numerous one-off pieces. The artists’ studios will be open and there will be ceramics for sale. The town-centered garden of a one-hundred-year-old guest house property from a bygone era transformed during the nineties to become an artistic retreat and a show case for an art practice. The formal garden is within a private perimeter wall that is capped with a sculpted ivy hedge and demonstrates the intrinsic inter relationship between the sculptural art works and garden design. The beautiful simplicity of the plant selections and placement of striking and varied sculptures achieves a pleasing balance between restful places and colourful sunny areas with the result being an overall tranquil setting with a creative edge. A 600sqm block, full to overflowing and spilling out onto the verge! Natives fill the front with the succulent collection starting near the front door, a rainforest area leads to the back garden where there are ferns and other shade lovers, more native plants, succulent beds and countless plants in pots tucked in amongst herbs and veggie beds. A plant nursery fills the back corner. It is the garden of a compulsive plant collector and includes inherited 60 year old ferns, numerous potted Australian plants living happily in containers, an impressive range of succulents and many more treasures all attractively displayed in a compact garden setting. Native and succulent plants will be available for sale. 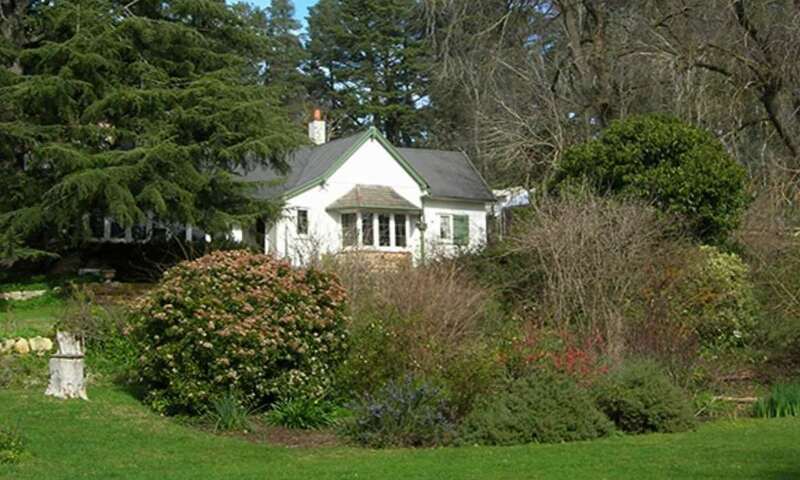 Surrounding this historic Port Elliot cottage built in 1853 is almost a quarter of an acre of rambling garden. 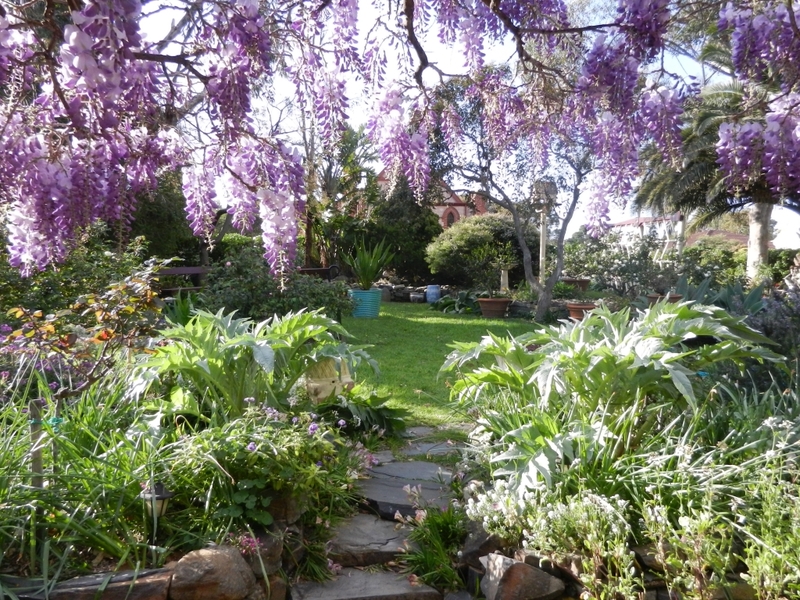 In spring, the side verandah is awash with wisteria and scattered through the garden are old fashioned plants - early roses, salvias, clivias, cardoons and many other hardy species. The owners have added their individual style to this very old garden with unusual pots and quirky collected objects – there is a serpentine seat, an enormous clam shell, an old boat float, also a rocky pond and statuary to name a few! Take this opportunity to view a very special collection of colonial country ‘stick’ chairs and ‘handmade’ garden tools. Simon, the salvia expert will be on hand with a wide variety of potted plants for sale. Major additions to the early 1920s bungalow took much of the original garden. With reduced space and the owners’ fervent enthusiasm for plants the garden soon spread beyond the front fence and onto the then vacant verge. First the lemon tree was planted then geraniums, gerberas and irises all brought from a previous house, the salvias and several roses were added and more recently an avocado tree and a tamarillo. During the following years this ‘verge garden’ has extended up the street as far as the corner with the neighbours across the street also entering into the spirit and utilising their verge space. 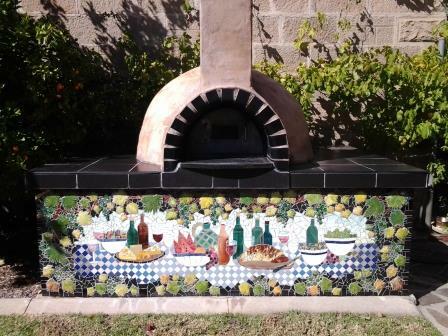 Anne will conduct a tour of mosaics in her colourful garden followed by a demonstration workshop in the garden studio. Over the years she has adapted and simplified traditional methods of making mosaics and she will pass on clever tips and useful advice which will help those attending to confidently tackle their own projects later. Anne originally trained as a fashion designer and later was craft editor for Woman’s Day. Since the year 2000 she has applied her expertise in the use of colour to create stunning mosaics in her home from very large panels that cover entire walls to small birdbaths and bowls. To ensure she has the perfect materials for a particular design, Anne often makes her own 3 dimensional tiles which are hand glazed and fired in vibrant colours in shapes of petals, leaves, fruit, fish or whatever is needed to create her picture. 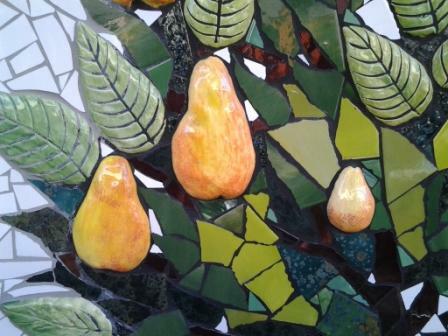 Topiary pear trees laden with ripe yellow fruit, vines dripping with plump green grapes, pencil pines in pretty pots, flowering bird of paradise plants, birds, frogs, fish and fountains are just some of the stars of Anne Martin’s amazing colourful garden – and they are all made of mosaic!